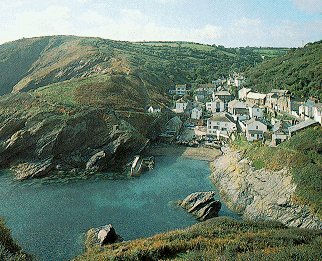 Walk the West Country and rugged, scenic coastline of Cornwall. Visit the places that gave birth to Britain’s legends. See the moors and wooded ravines of Dartmoor and Exmoor national parks. Travel picture of Cornwall coastal walk.